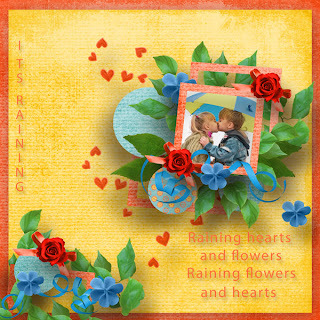 Used a template by Kaymee Designs called Home Sweet Home. Used a template by Jellebelleke called Pastels which is also at Gotta Pixel. 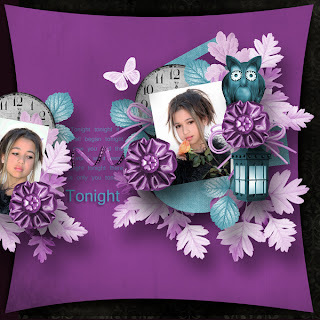 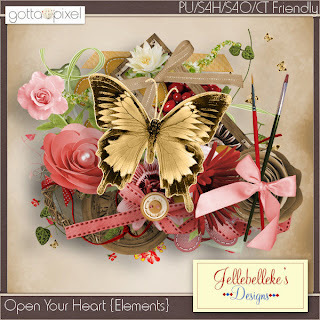 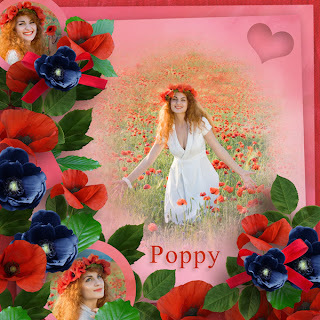 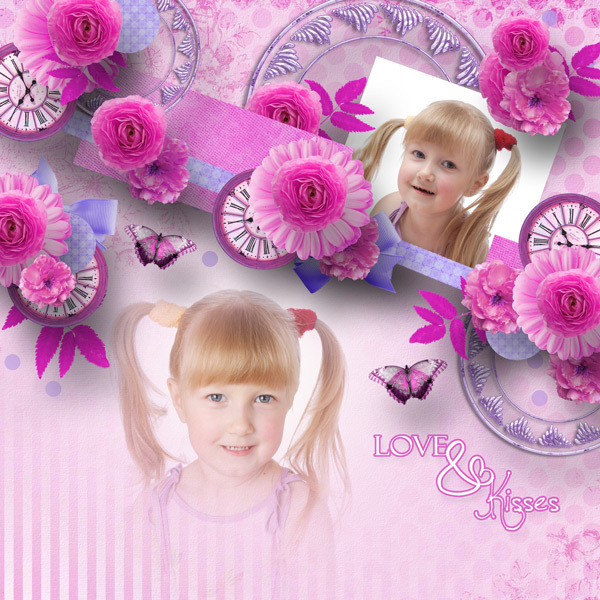 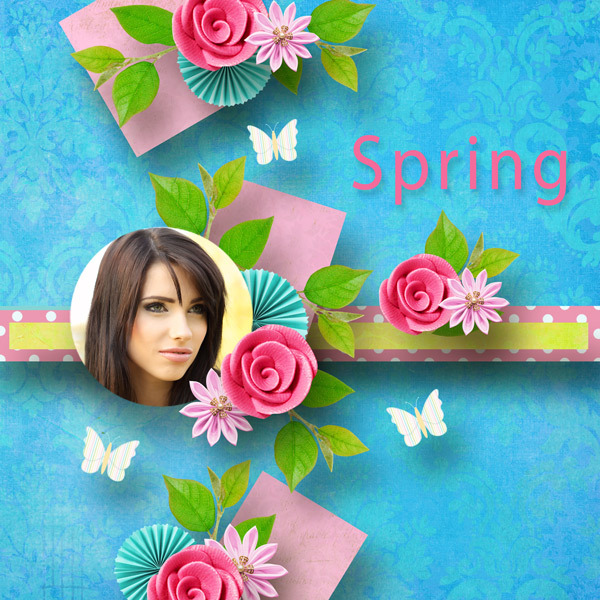 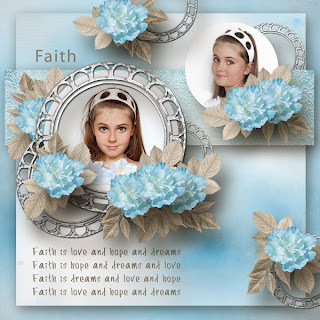 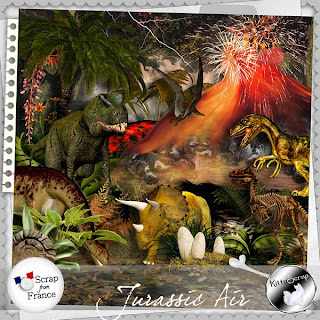 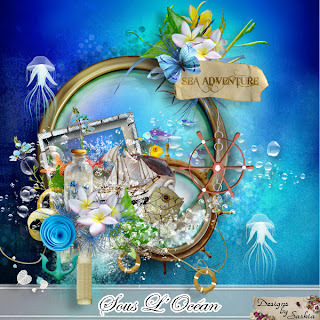 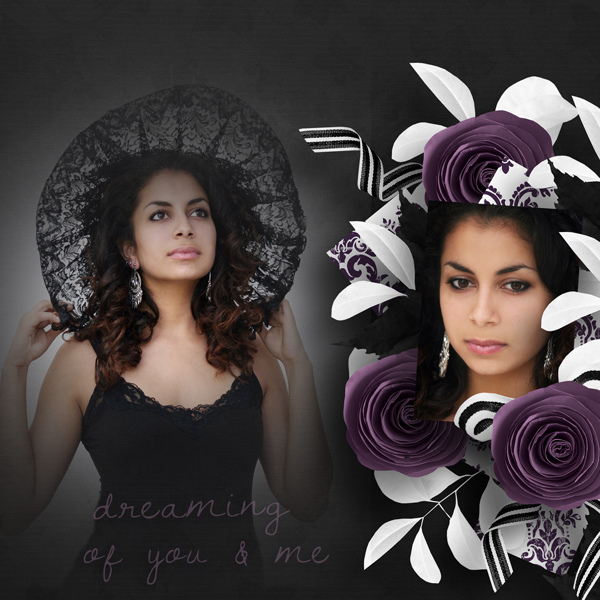 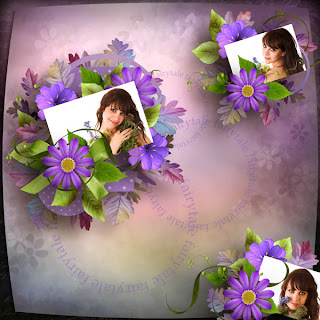 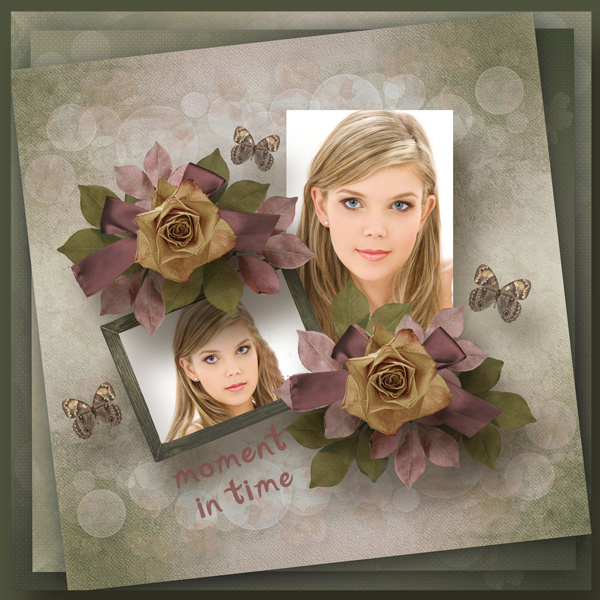 Used Template 4 by Desclics which is available at Paradise Scrap. 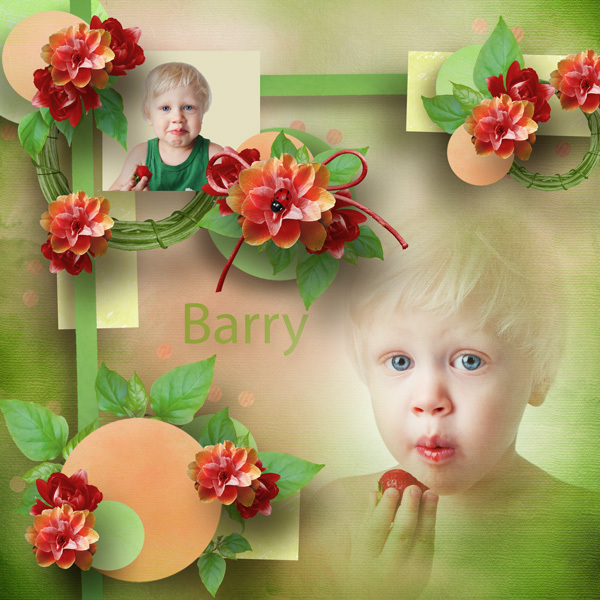 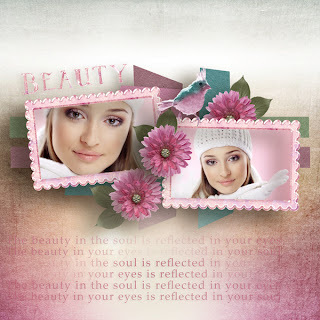 Used Template 4 by Desclics which is availbale at Paradise Scrap. 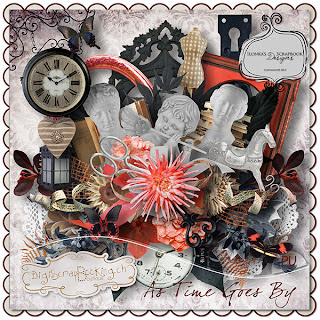 Used Template 1 by Lily Fee which is available at Digiscrapbooking.ch. Kit is called A Mother's Love by Jellebelleke. 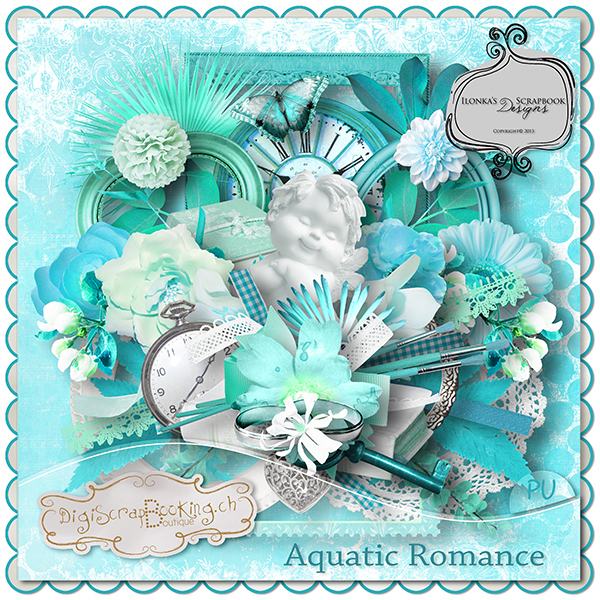 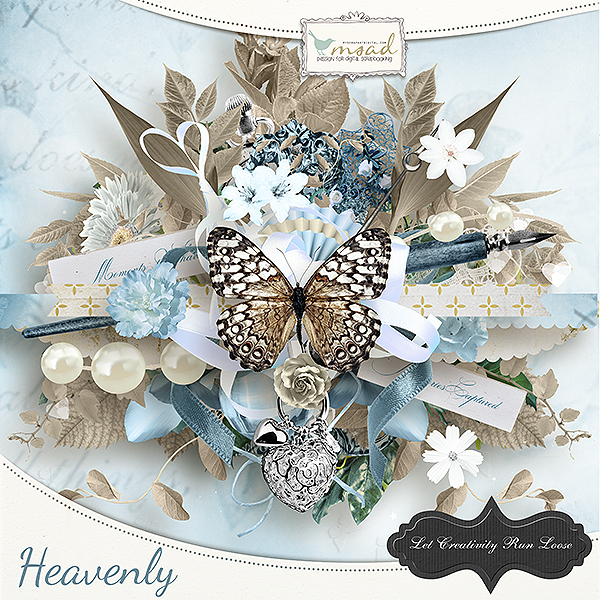 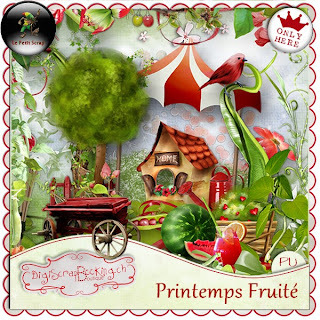 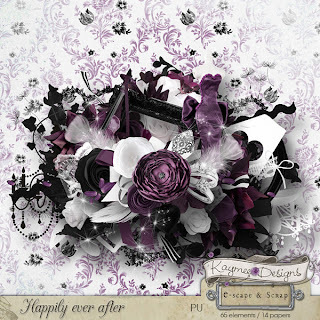 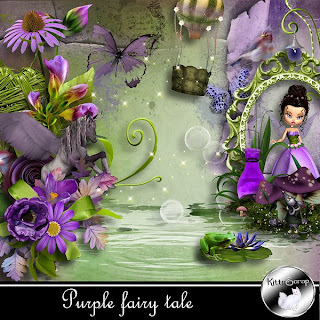 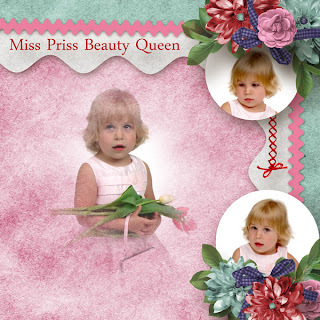 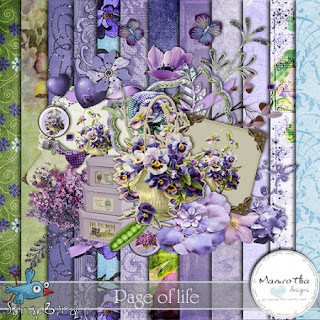 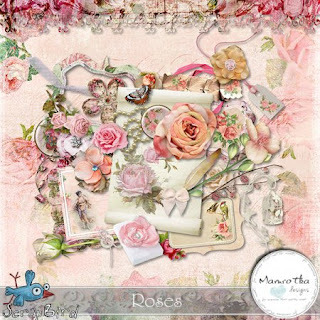 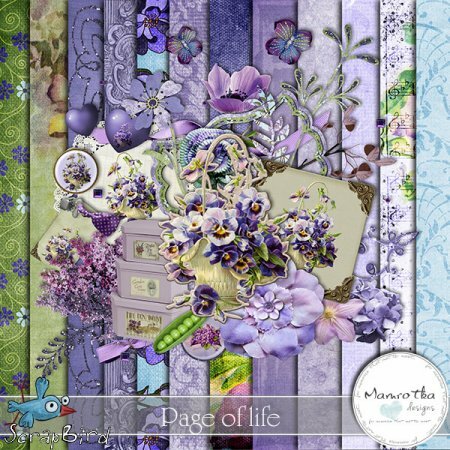 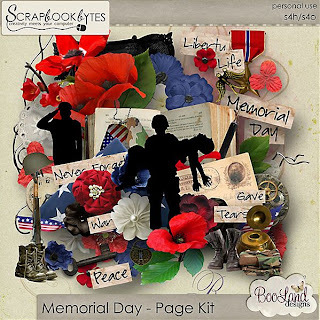 Used kits Shiny Day and Old Garden by Lilas whose designs are available at Scrapbookgraphics. Used kits by Valentina Designs called Fashion Craft. 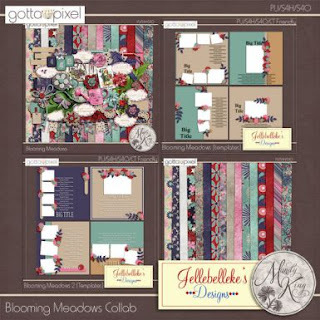 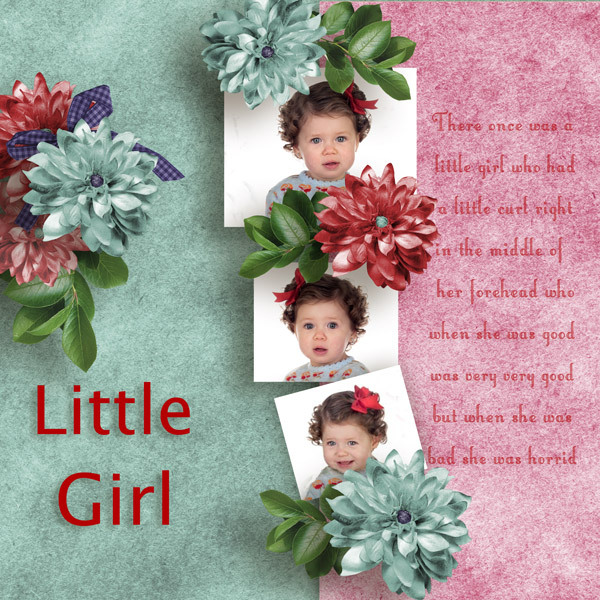 Her designs are available at Scrapbookbytes. 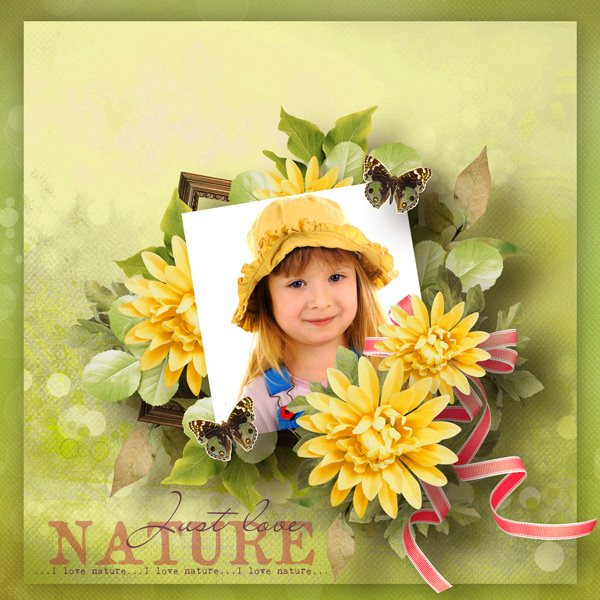 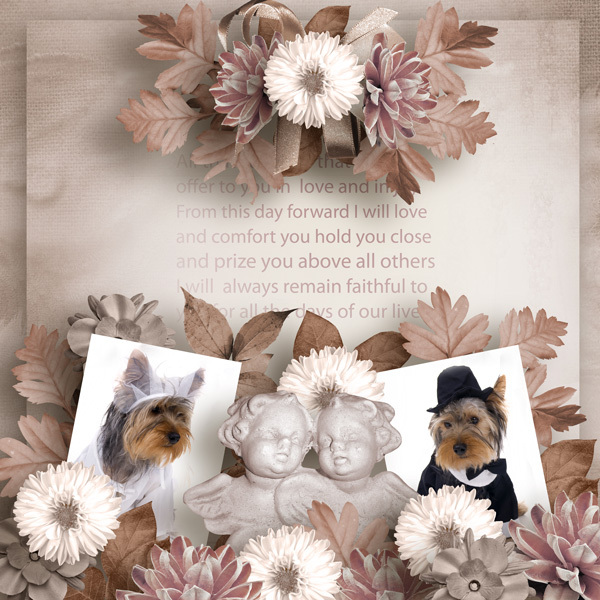 Used a template Beautiful Memories V9 by Indigo. 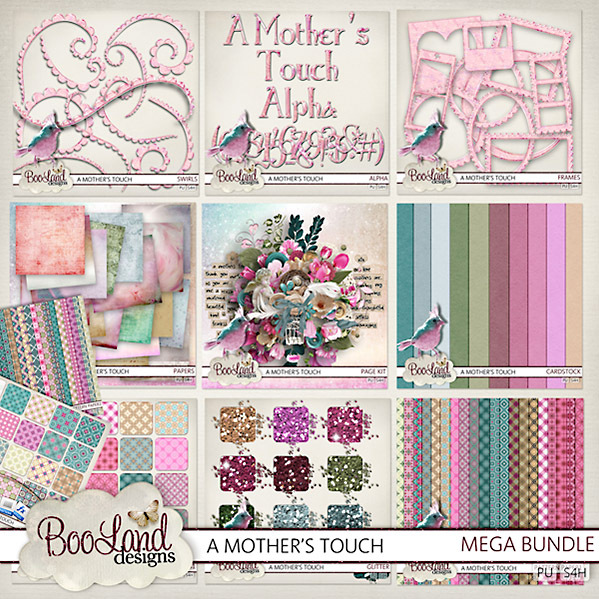 Available at Pickleberry Pop. 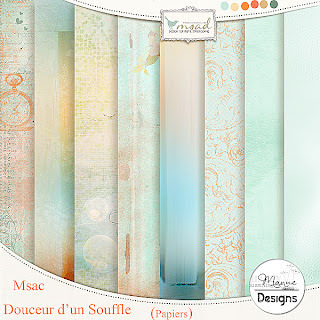 Used template MSAC by Celinoa's Designs. 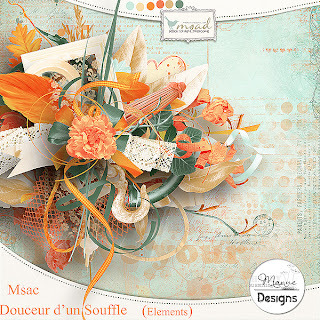 Available at MSAD. 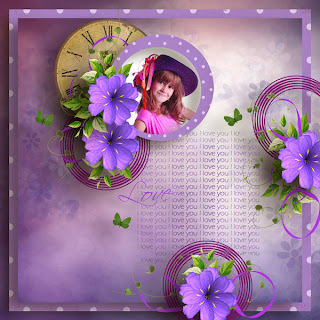 Also used Blooming Meadows Borders by Jellebelleke. Available here at GP. 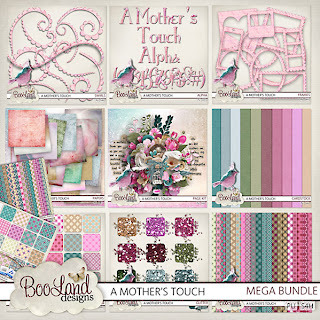 The template used is included in the bundle. 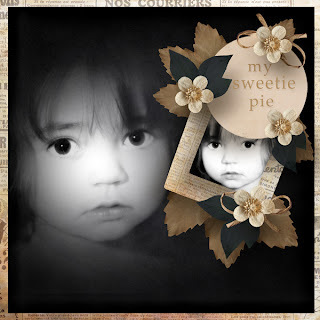 Used Template 7 by Kastagnette. 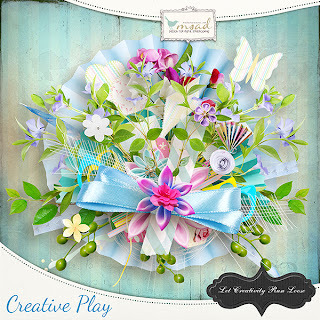 Also available at Scrapbird. Also used Template 2 by Celinoa Designs which is available at Digiscrapbooking.ch. 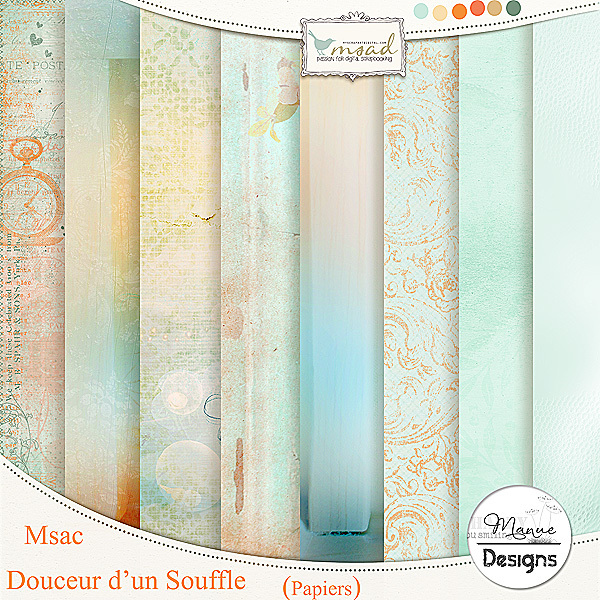 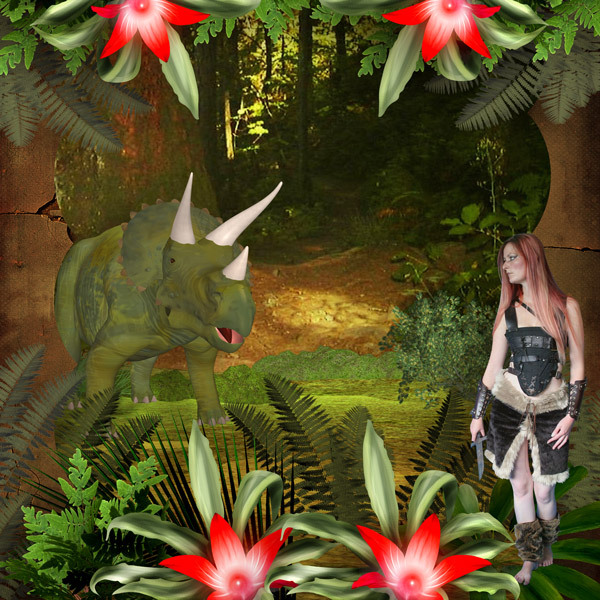 Used a template by Celinoa called MSAC V Avril which is available at My Scrapart Digital.